Many consumers need help finding the right life insurance | Lewis & Ellis Inc.
Over the past few years, many young adults have entered the life insurance market in search of coverage to protect their long-term financial standings. However, polls routinely show that there's still a fairly significant disconnect between consumers' perceptions about what life insurance can offer them and what it should cost. With that in mind, it would be wise for insurers or brokers to make sure people have all the information they need about this type of coverage and aren't held back by misconceptions. Perhaps the two biggest factors for consumers when they seek to buy life insurance are determining what policies do and don't cover, and how much they should pay for any plans they buy, according to The Atlanta Journal-Constitution. For instance, most people tend to dramatically overestimate how much life insurance costs, often because they think permanent policies are the only ones available to them. For this reason, a little education about the effectiveness of term coverage - which can still last for decades and comes with low monthly premiums - can go a long way toward helping people find the right policies. Many adults need life insurance but don't know much about it. Meanwhile, consumers may not know what the "right" amount of life insurance for them is going to be, especially because there are so many different factors that have to be considered, the report said. Here, a little math and education is necessary to determine how much income they may need to replace in the event of an untimely passing, and the period of time those death benefits will need to cover. 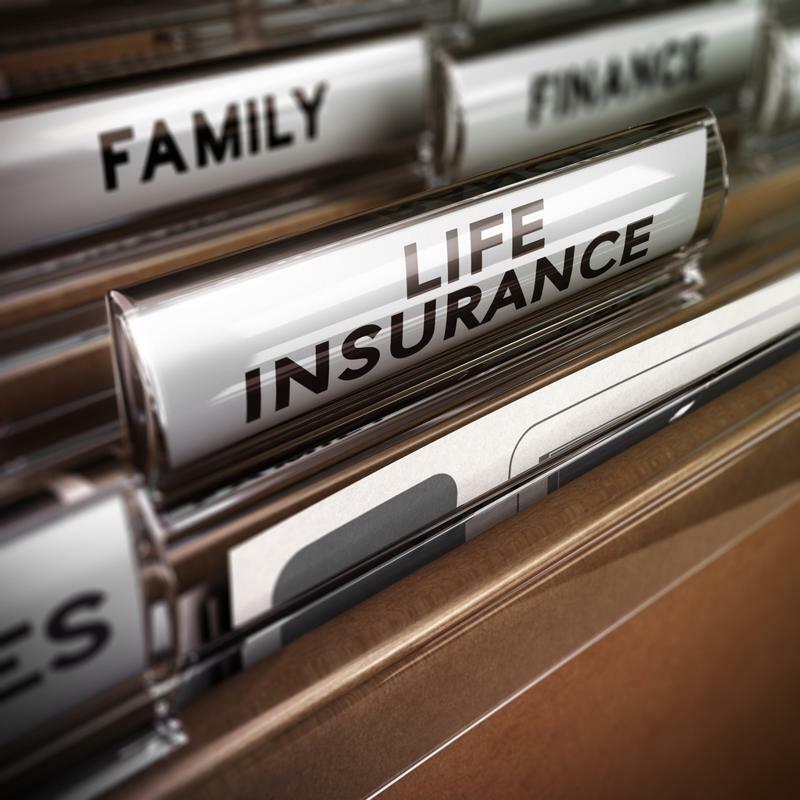 However, these kinds of concerns typically also open the door to over-calculation, meaning people end up buying more life insurance than they need, the report said. As such, it's incumbent upon brokers or insurers to provide the right guidance to make sure policyholders land on the exact coverage that's right for them. Once consumers know what kind and how much coverage they should get, it's also vital that they shop around to find the most affordable quote that still meets their needs, according to Noobpreneur. The reason this is so important is straightforward: Finding a range of prices will help to determine the best possible deal available. It's also important for brokers or insurers to encourage policyholders to ask as many questions as they feel they need to get a real understanding of their policies and to set appropriate expectations going forward. Consumers also need to understand that life insurance coverage isn't a set-it-and-forget-it prospect, according to DoughRoller. Instead, they should revisit their life insurance needs consistently, especially as their life conditions change; a marriage, home purchase, the birth of a child and so on are all important events that necessitate the reconsideration of ongoing life insurance needs. Life insurers and brokers would be wise to pitch such coverage as a sort of partnership between themselves and their clients that's likely to last for decades. That could help people feel more at ease about the coverage they're purchasing, and build trust right out of the gate.